I made it to Nerd HQ which moved to Petco Park.The stadium was amazing.It was Nerd HQ third year and my second time.Like before I travelled alone and felt terribly brave doing this adventure on my own,but it is so worth it. Petco Park was a large space so after getting use to the environment i felt very at ease,of course it helped with the always nice volunteers. 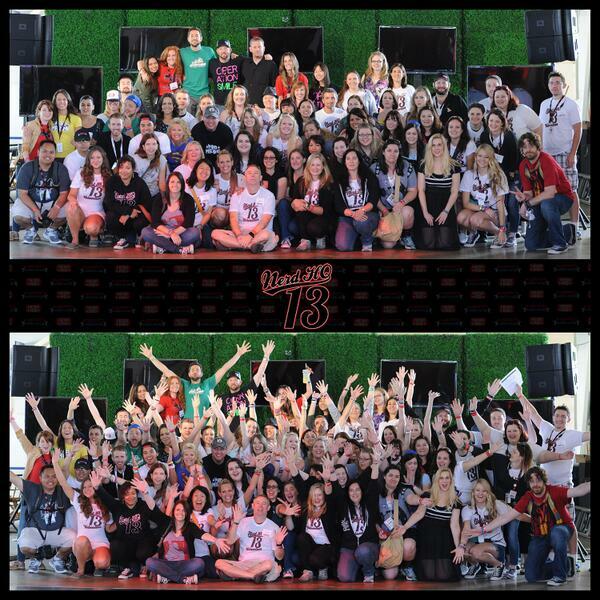 Nerd HQ was a great place to sit down and unwind outside the hectic pace of the convention center. While sitting down i met so many generous fans who talked to me and helped me with tickets.However most people attending were there for one reason: the panels. 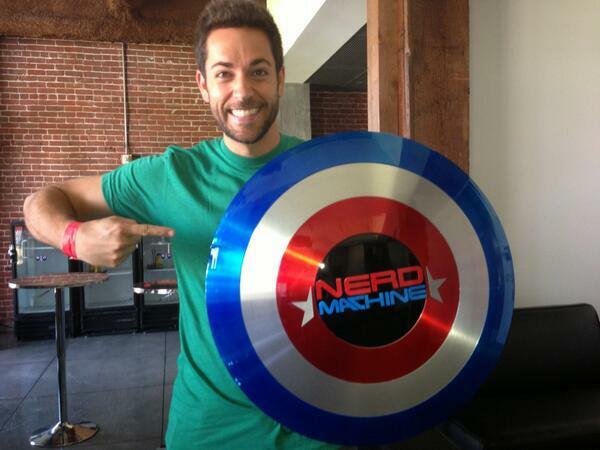 You can view all of Nerd HQ’s Conversations for a Cause on their YouTube channel. The panels were held throughout the week in an an intimate room with only 250 seats and a stage.The best is that all proceeds benefited Operation Smile. It was also a great place to have a guaranteed seat for some of the mostly highly anticipated smaller SDCC panels, including Dr Who and Haven. It was also a place to see many unique panels like Yahoo! webseries Tiny Commando. 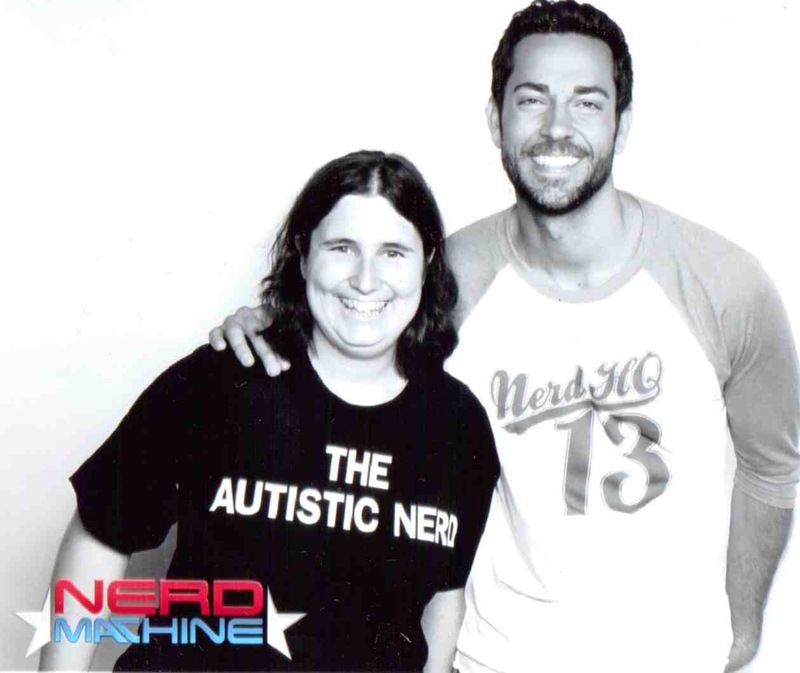 Zachary levi who was currently doing broadway show First Date was saving his voice so this year he had assistant hosts Alan Tudyk and Nathan Fillion. The Wolverine held its UK premiere at London’s Empire Cinema in Leicester Square this evening (July 16). 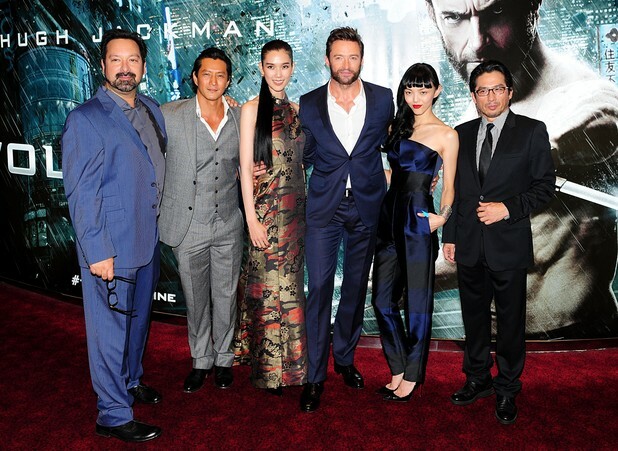 The X-Men actor and director James Mangold were joined by supporting cast members Famke Janssen, Will Yun Lee, Rila Fukushima, Tao Okamoto and Austin Mahone for the red carpet event.